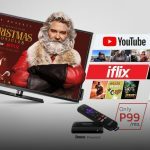 PLDT unveiled its new PLDT Home TVolution Lite powered by Roku, which is the latest streaming device that lets you turn your TV into a digital entertainment powerhouse. 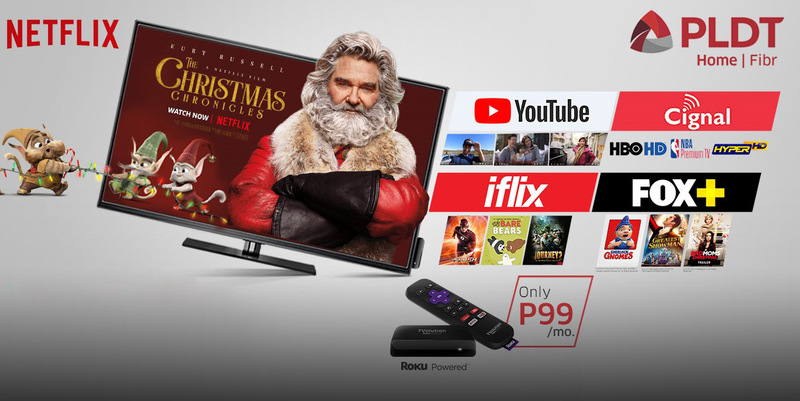 At only Php99 per month as an add-on service to your PLDT Home Fibr Plan, the new PLDT Home TVolution Lite powered by Roku features a sleeker and thinner device, plus a more dynamic and effortless user experience. Just plug it into your HDMI-capable TV, connect to the Internet, activate the device, and start enjoying thousands of shows and movies. 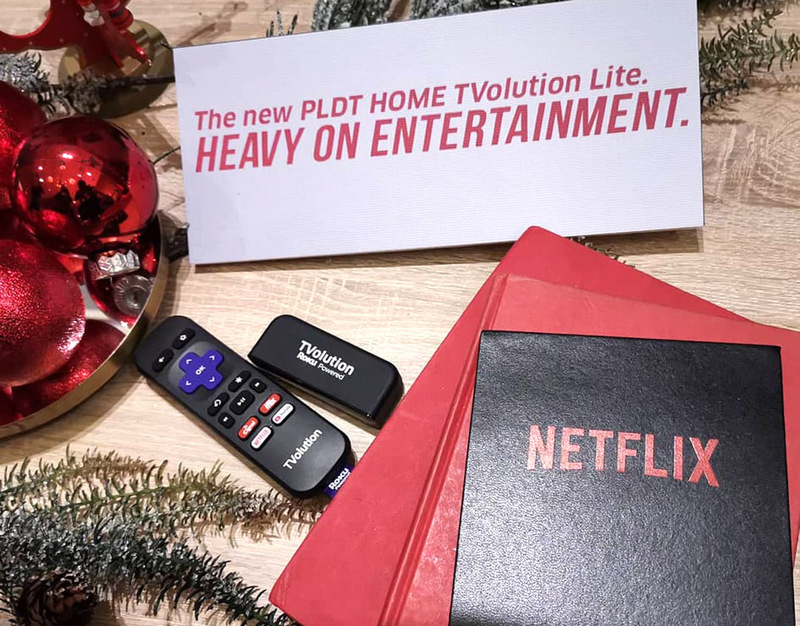 The PLDT Home TVolution Lite powered by Roku also comes with a handy remote control with a dedicated button for Netflix, Cignal, iflix, and Youtube. Easily access unlimited entertainment choices right at your fingertips. 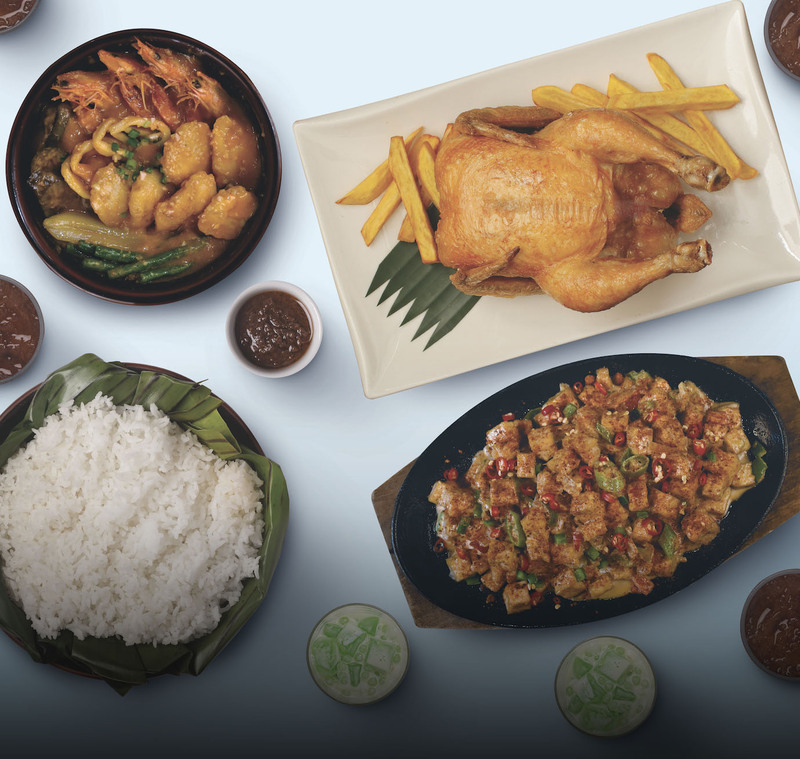 PLDT has partnered with Netflix to host a special screening party for “The Christmas Chronicles,” a Netflix original film produced by Chris Columbus, and directed by Clay Kaytis. The feel-good family flick tells the story of Santa Claus, played by Kurt Russell, who goes on a fun adventure with two siblings who crashed his sleigh. The screening event was held in a magical winter land setting attended by celebrity families and media partners. To know more about the new PLDT Home TVolution Lite powered by Roku, visit www.pldthome.com and follow PLDT’s official accounts on Facebook (www.facebook.com/PLDTHome) and Twitter (@PLDTHome). 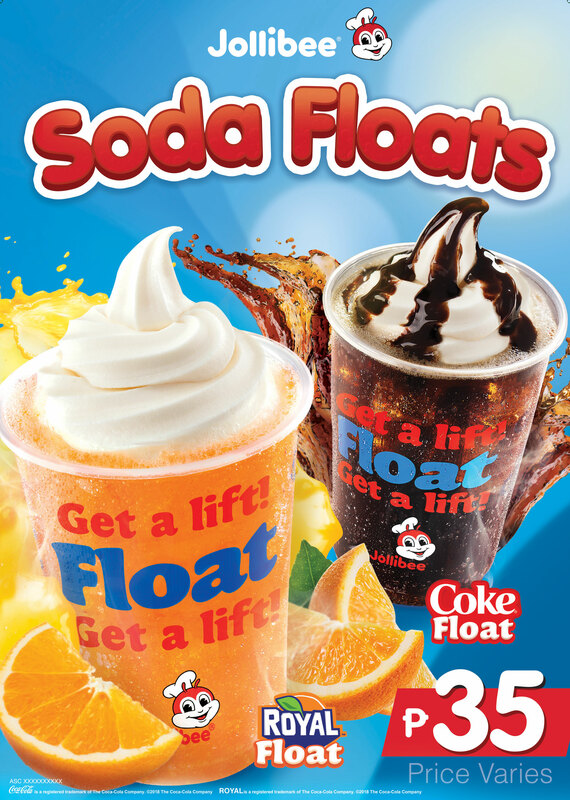 Next : Smart celebrates 25th anniversary with a chance to win Php25 million and more at Smart Amazing 25 raffle promo!